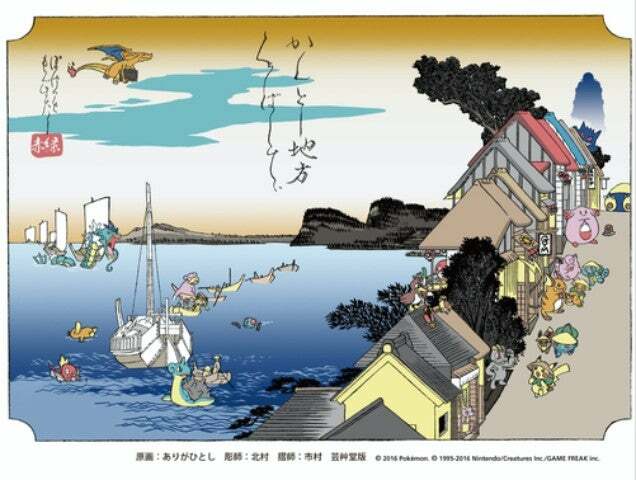 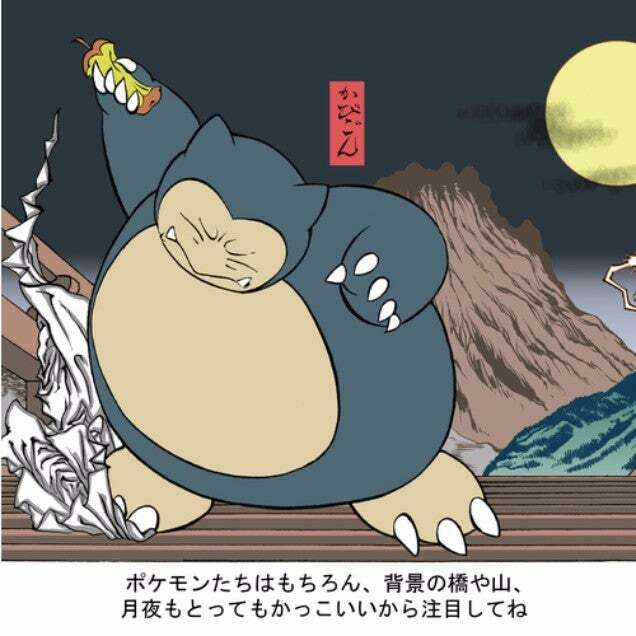 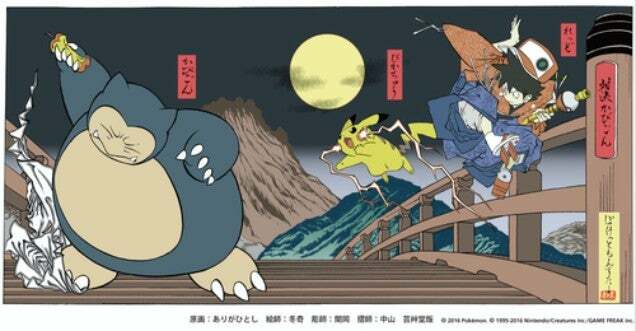 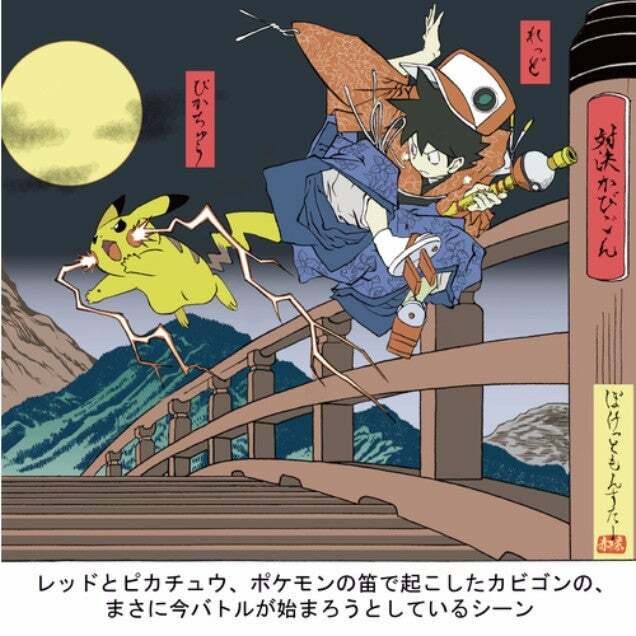 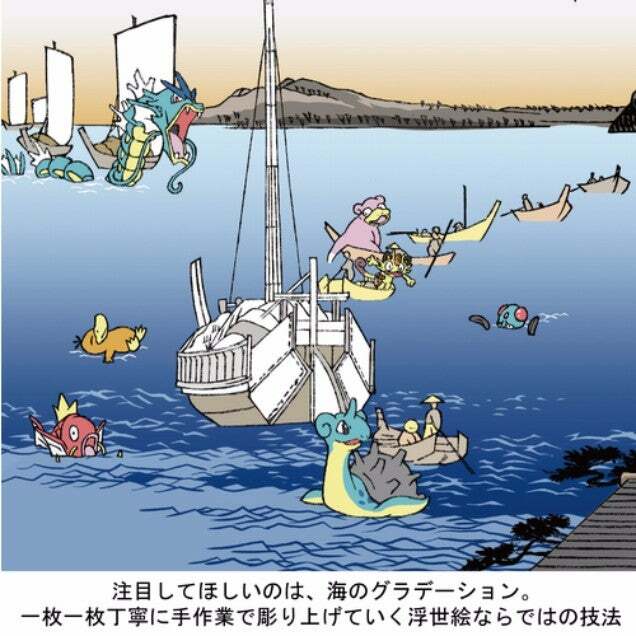 If Pokémon had existed in 19th century Japan, perhaps fans would’ve collected prints like these. 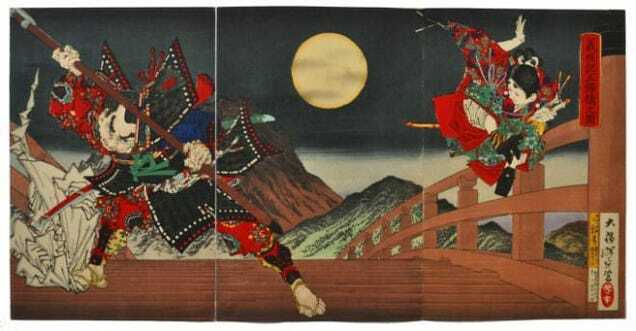 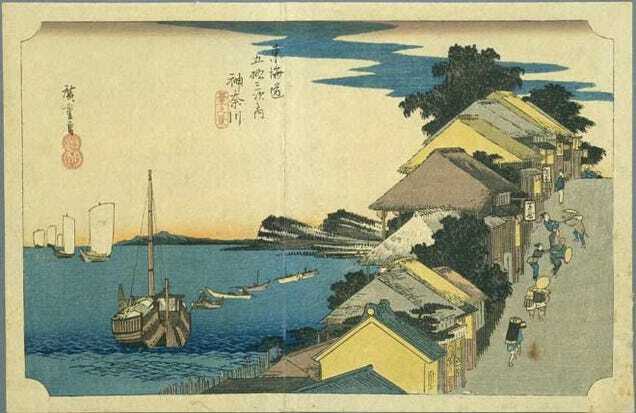 Obviously, they did not, so the next best thing are these modern takes on classic Japanese prints from Hiroshige and Yoshitoshi. 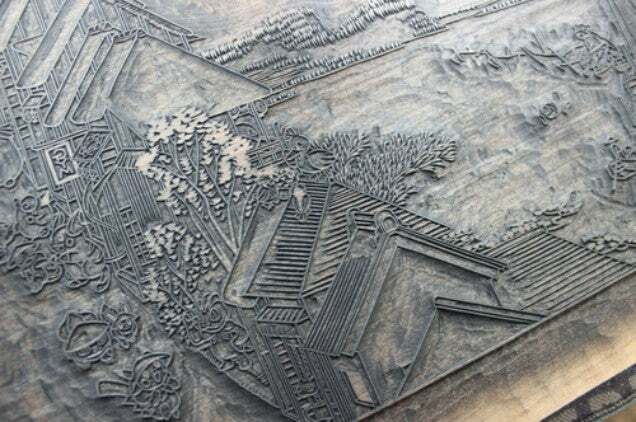 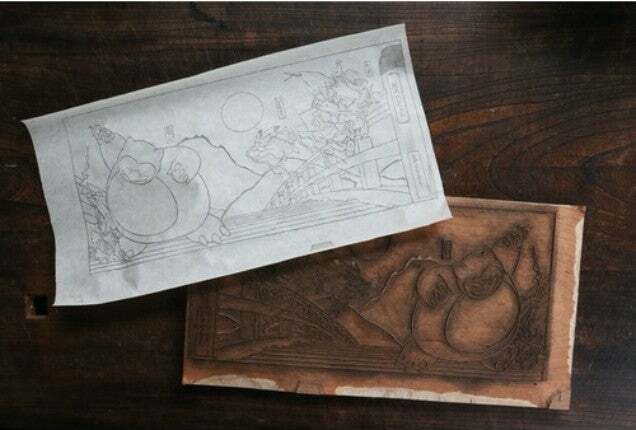 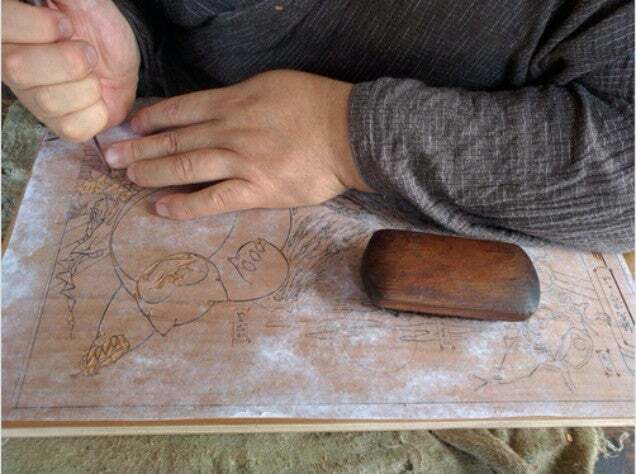 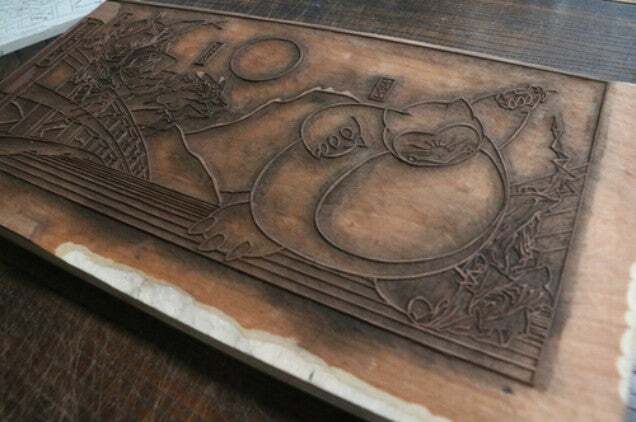 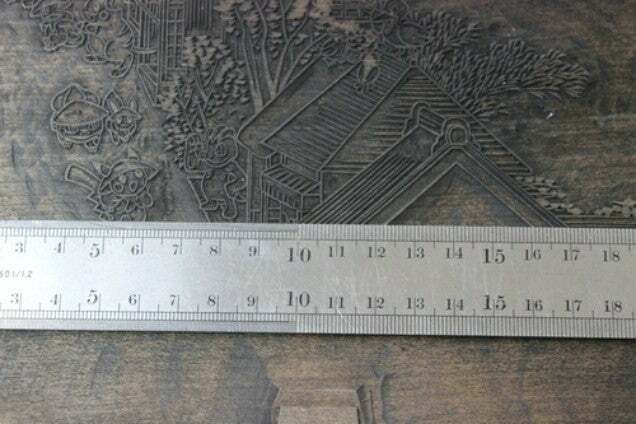 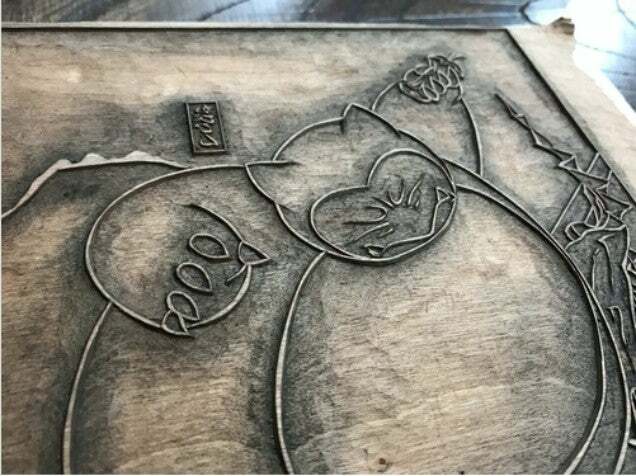 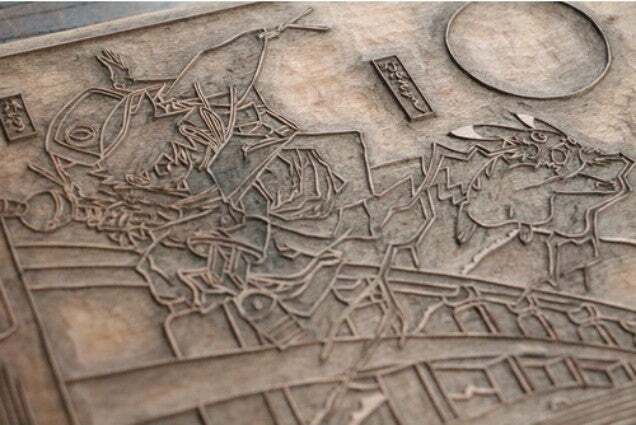 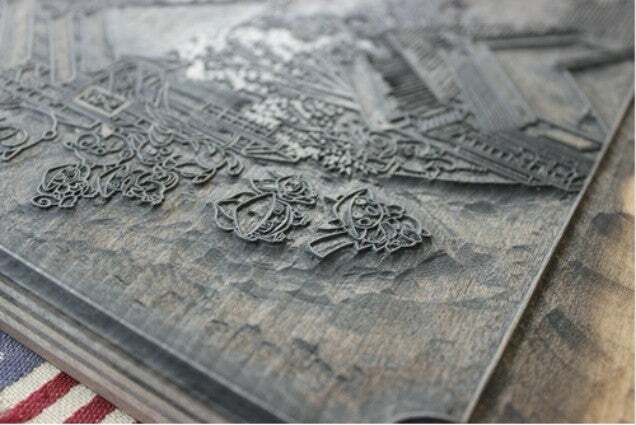 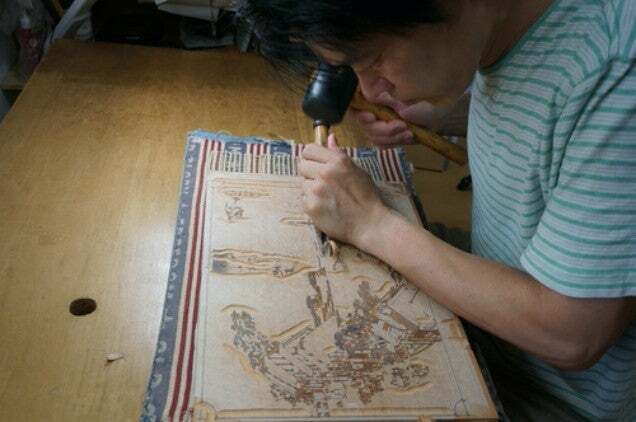 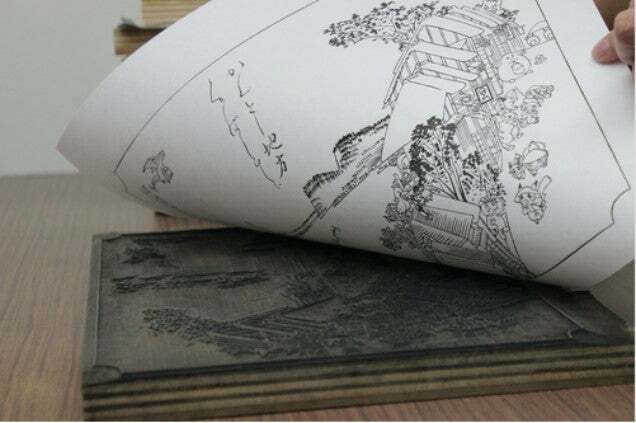 Artisans carved both prints by hand, using traditional tools. 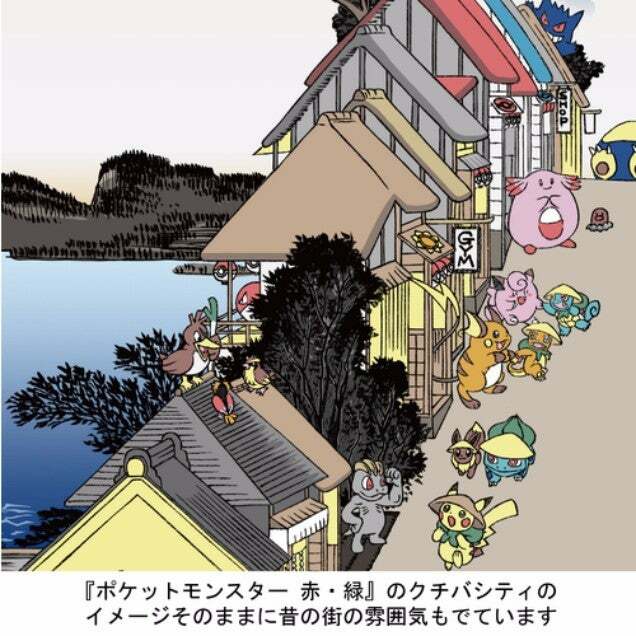 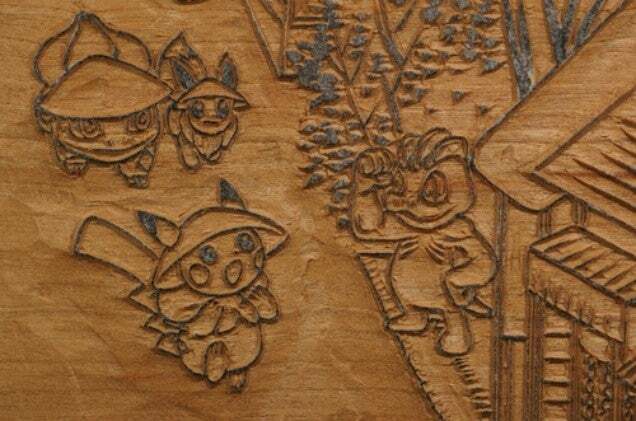 Each print is priced at 48,600 yen (£361) and available via the Pokémon Center’s online shop in Japan.